Presque Isle Medical Technologies offers trusted comprehensive care in orthotics and prosthetics. With a careful focus on the unique needs of those with complex conditions, we work to provide comprehensive, personalized care and services. You deserve a lifetime of excellent care, and we’re here to help every step of the way..
We work to deliver remarkable results to help build confidence, renew hope, and create a strong future ahead. Our individual approach is tailored specifically to meet your needs. With a deeper understanding of the evolution of care that is an absolute necessity, our dedicated team’s innovative advances maximize results and enhance the quality of your life. You simply won’t find a higher quality product or more compassionate level of care that makes such a difference in your life than you will with Presque Isle. For three generations, Presque Isle has been working with customers just like you. Since 1975, we’ve been right here, offering you the help you need to move forward with your life. Over time, we’ve grown, added services, specialties, and even locations to better serve your needs, but our commitment to you remains now and well into the future. Relationships are a core component of our business’ philosophy. Whether they are with our patients, referral sources, families or each other, protecting and enhancing these relationships is the most important and critical thing we can do. Every decision we make should be with this in mind. Will my actions promote a stronger relationship with the people that matter in our business and our lives? Some would say that there is nothing greater in life than helping others. But, there is something far more …. The ability to imagine ourselves in the other person’s shoes and truly feel compassion. At Presque Isle we rely daily on our ability to feel compassion to ensure we behave and act in a way that will further our patients’ recovery. Many of our patients are going through a difficult, hard and stressful time in their lives. We neeed to constantly keep this in mind to ensure we react accordingly. Always, compassionately. Knowledge Is The Key To Our Success​​​. Knowledge is our key differentiator. 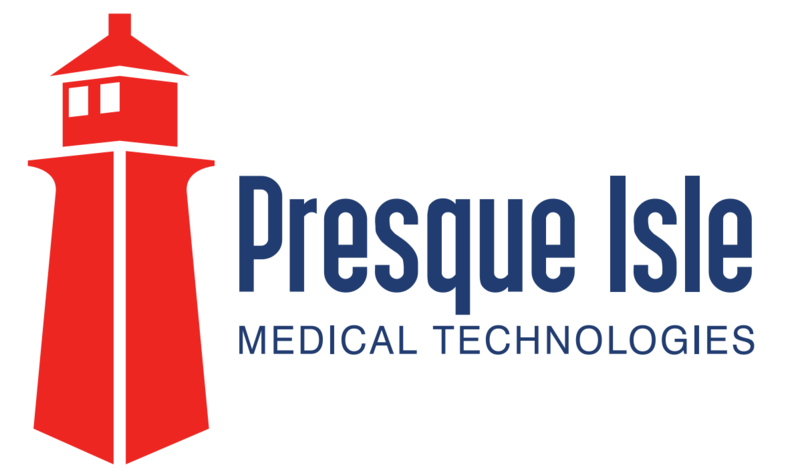 At Presque Isle Medical Technologies we are a team devoted to the knowledge and constant learning of the clinical, technical and practical processes for orthotic and prosthetic orders. Our clinical team is armed with the knowledge of the most up-to-date procedures and state-of-the-art components to make sure our patients receive the best outcomes possible​. Our technical team is always learning new techniques like 3d printing and sub-ischial modification techniques. Our office staff is constantly monitoring the insurance changes and coverage criteria to make sure our patients can take full advantage of their insurance benefits. Only by realizing that expert knowledge requires constant learning and change can we truly be the most trusted experts in our industry. Let our family-centric approach to business deliver the support you need now and throughout your life. To learn more, contact us today.